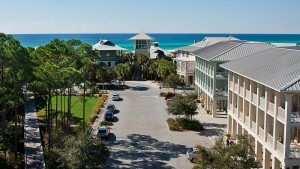 Fly along South Walton's fabulous scenic 30A corridor and experience the beauty for yourself! Come Along and Enjoy 30A! Come Along and Enjoy 30A! Counts on 30A invites you to fly with us along the fabulous Scenic 30A corridor and experience all that South Walton has to offer! Click on the picture and come along!! !